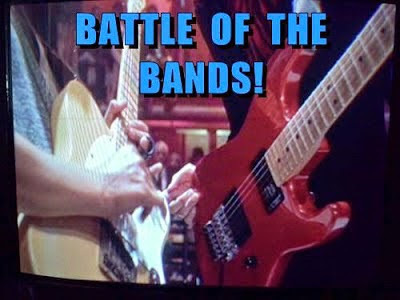 Time for Round #6 of Battle of the Bands! This battle is going out a day early as the 15th falls on a day that I normally don't post. "True Colors" is a song written by American songwriters Billy Steinberg and Tom Kelly. Billy Steinberg originally wrote "True Colors" about his own mother. Tom Kelly altered the first verse and the duo originally submitted the song to Anne Murray, who passed, and then to Cyndi Lauper. Cyndi Lauper’s “True Colors” reached number 1 on the U.S. Billboard Hot 100, 3 in Australia and New Zealand, and 12 on the UK Singles Chart. In 1998, the song was covered by Phil Collins for his compilation album ...Hits. The version was a smooth-jazz-influenced version compared to the original. R&B singer Kenneth "Babyface" Edmonds produced and provided backing vocals. The track peaked at number 2 on the U.S. Billboard Hot Adult Contemporary Tracks chart and at number 26 on the UK Singles Chart. In 2004, a live rehearsal version was released on Collins' Love Songs: A Compilation... Old and New album. Alright now, it’s time to cast your vote! In the comments, please enter who you are voting for and why you chose them. 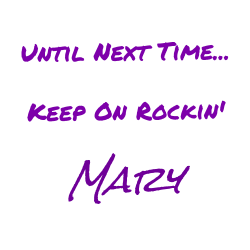 Stay tuned, results will be posted on or around the 7th and 21st! And don’t forget to visit these other battles going on today!